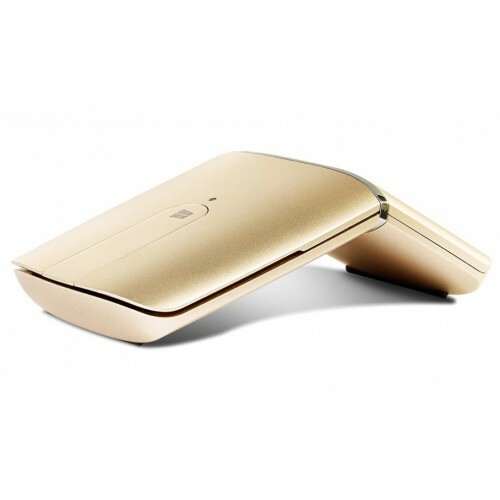 The award-winning Black Lenovo YOGA Mouse is a dual function wireless mouse. 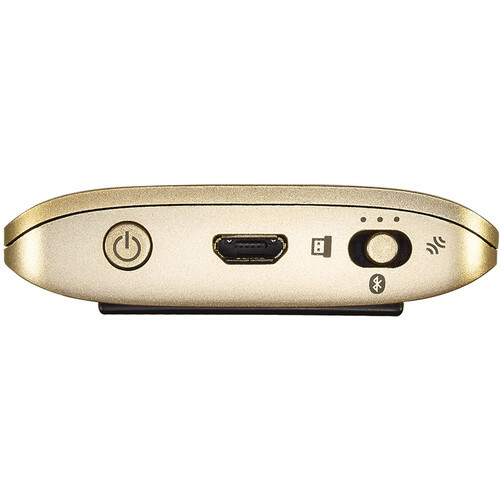 Use as a normal mouse, or flip it over to flat mode to control your music, entertainment or presentations. 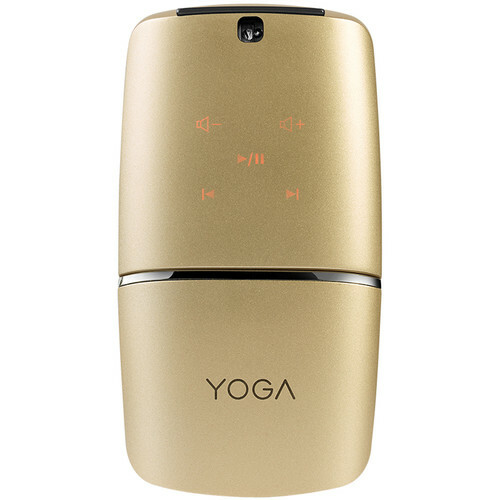 The YOGA Mouse is rechargeable and connects wirelessly via Bluetooth 4.0 or 2.4 GHz wireless connection.